3 Bdrm 1st flr Flat on 2 flrs. Hall. Bathrm. Kitch. Living rm. Bdrm. Upper flr: 2 Bdrms. Boxrm/Store rm. Boxrm (CT band - C). Garden. Garage. Parking. 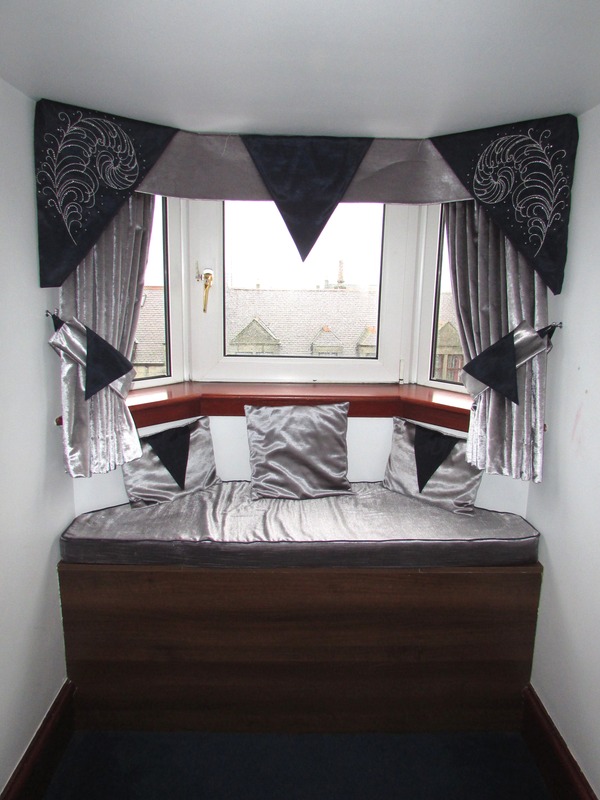 Fixed price £99,995 Entry by arr. Viewing contact solicitors. (EPC band - E). 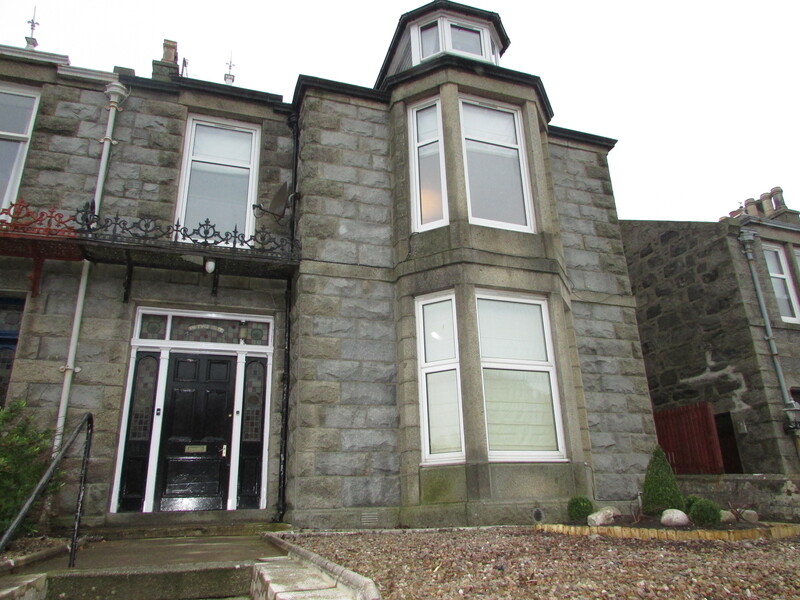 58A Grattan Place, Fraserburgh is a deceptively spacious three bedroomed first floor flat that would make an ideal purchase for the first time buyer looking to get their foot onto the property market, or as an investment on the private rental market. 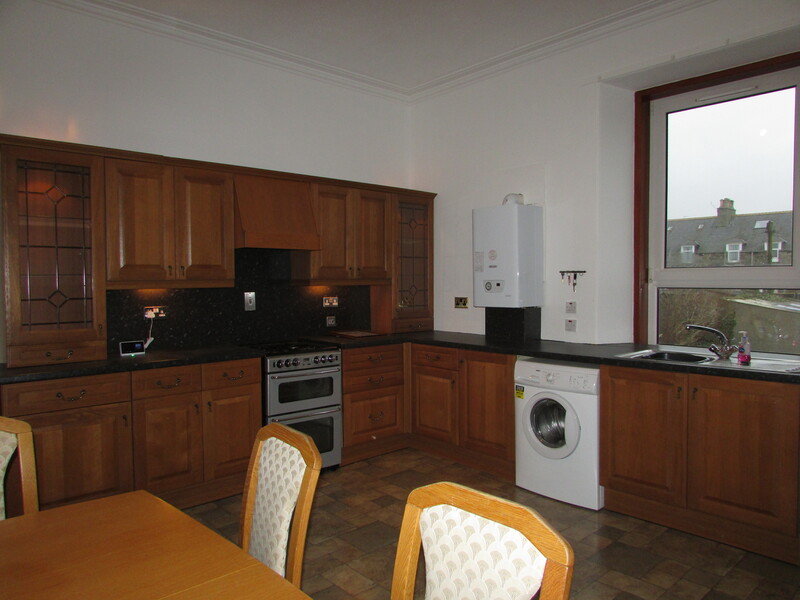 Grattan Place is a thriving yet popular street in Fraserburgh which is within walking distance of the town centre. 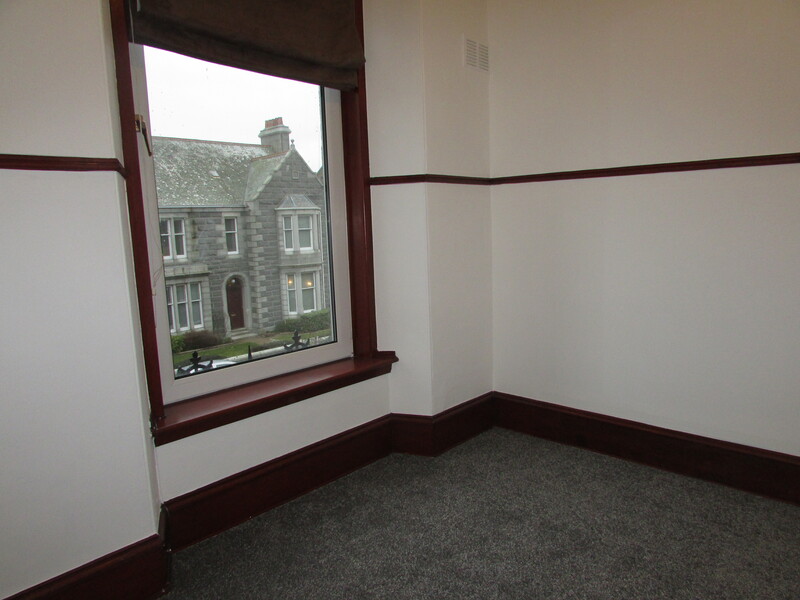 Close by to the property you have both Primary & Secondary Schools, Library, local convenience stores and walking distance to the bus station where links are readily available to and from Peterhead and Aberdeen. 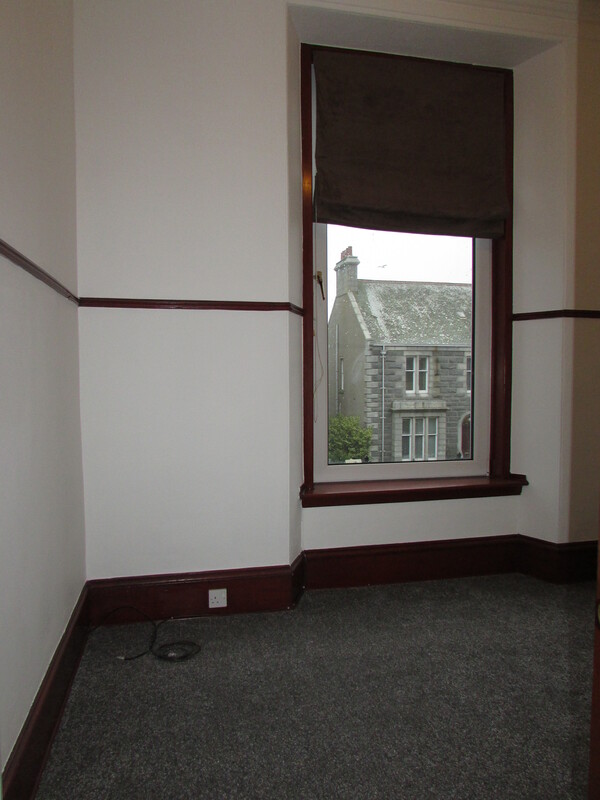 The flat benefits from gas central heating to individual radiators throughout as well as partial UPVC/hardwood windows. 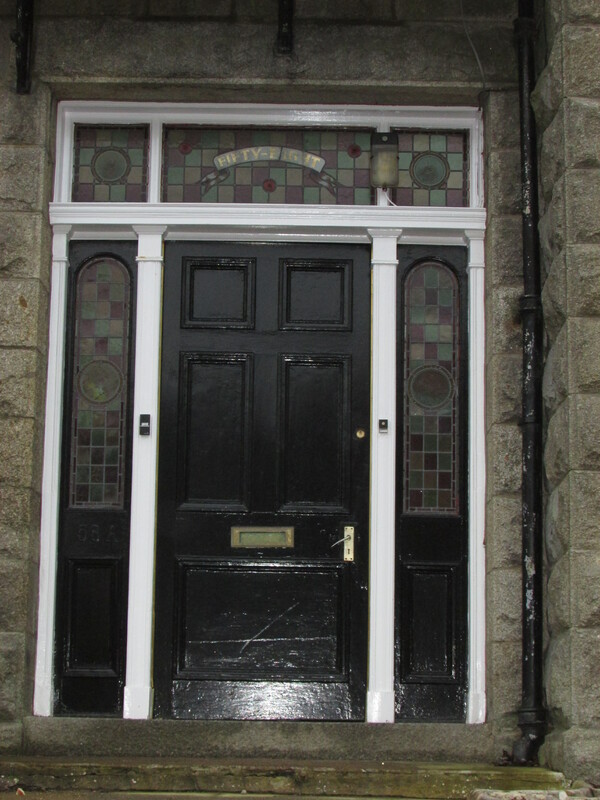 Entry is via shared hardwood exterior door to a small Entrance Vestibule, then each flat has it’s own door which leads to the flat. 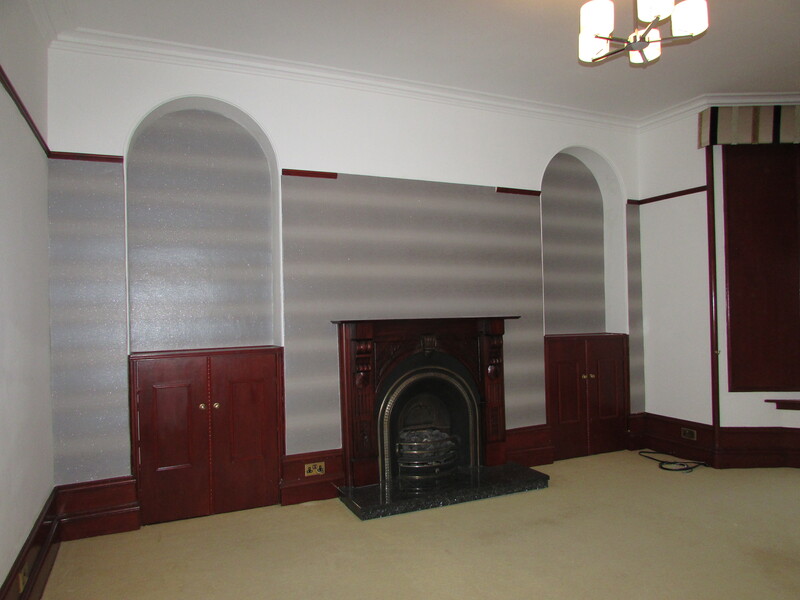 58A Grattan Place retains many original features to include deep moulded skirtings, facings and ceiling coving. 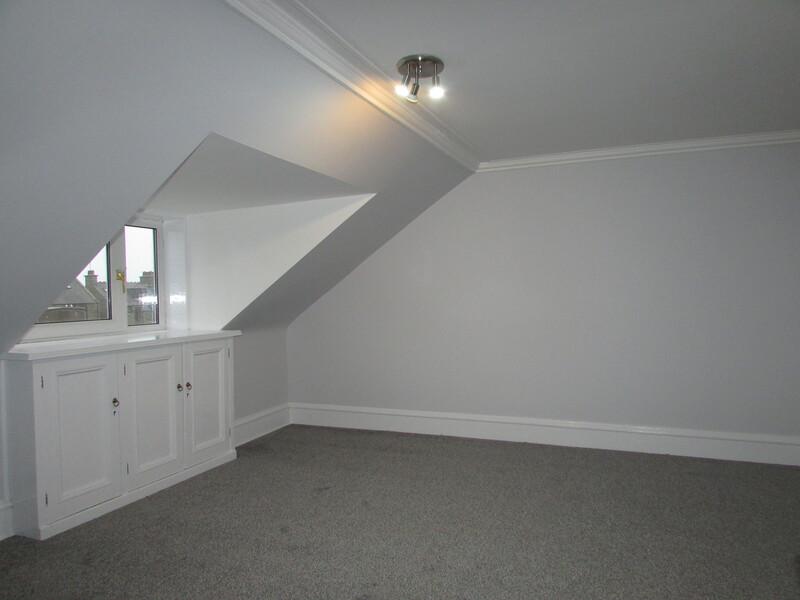 Carpeted staircase leads to the upper floor where you will find the Bathroom, Kitchen, Living Room and Bedroom 1. 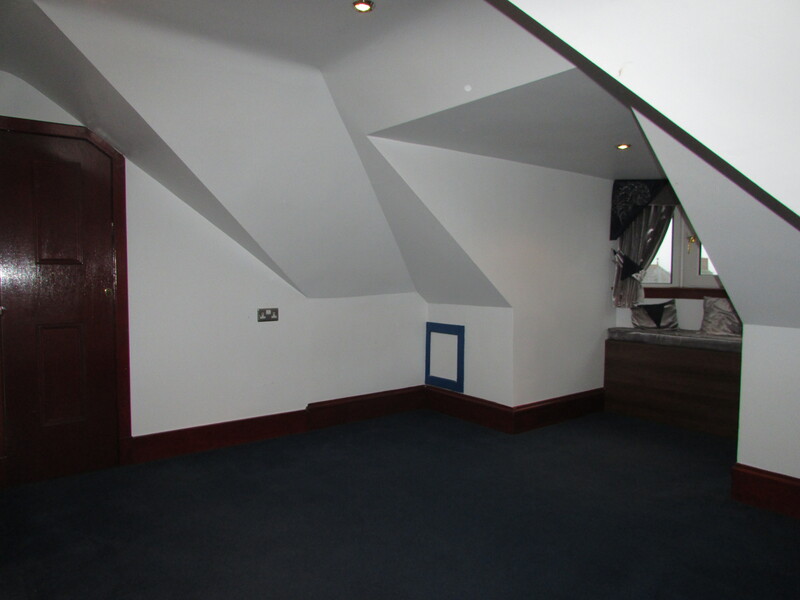 Further carpeted stairs leads to Bedrooms 2 & 3 and the Box rooms. 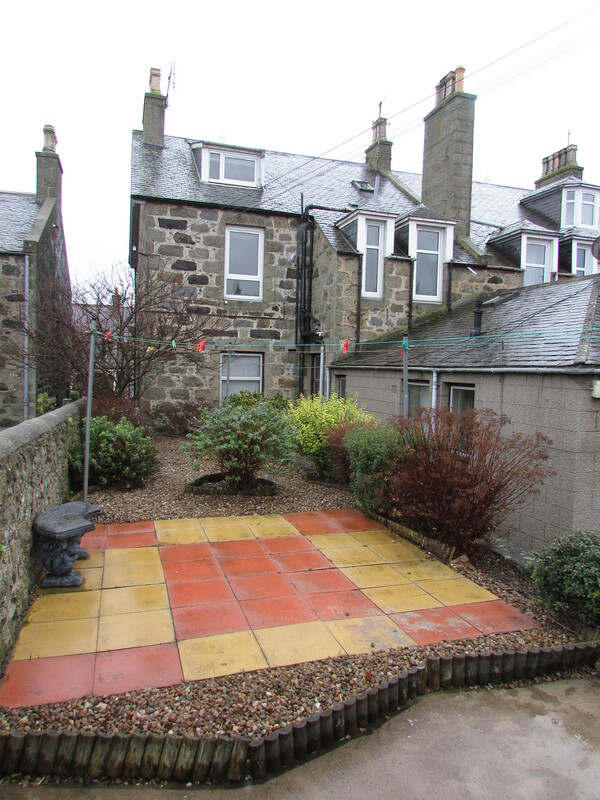 There is garden grounds to the rear of the property which is shared with the neighbouring property. To appreciate the scale of accommodation both inside and out, viewing is HIGHLY RECOMMENDED! 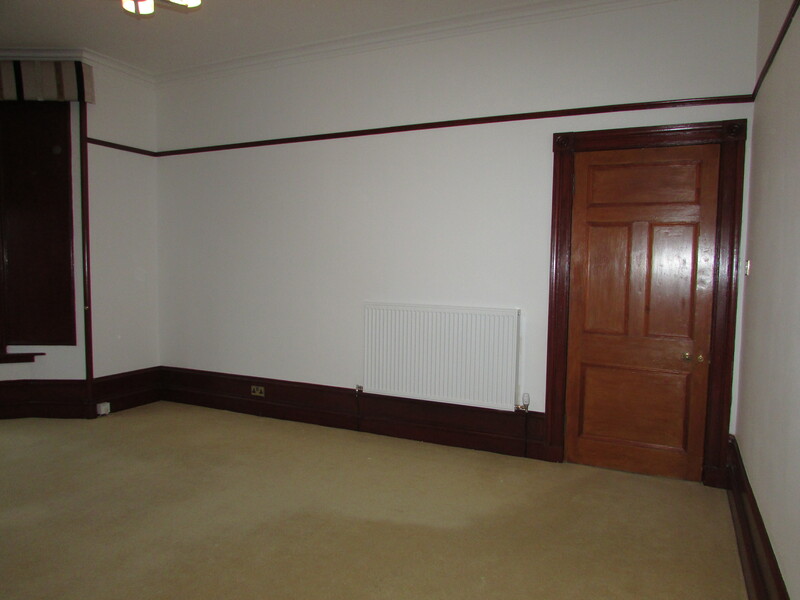 HALLWAY, BATHROOM, KITCHEN, LIVING ROOM, BEDROOM 1. 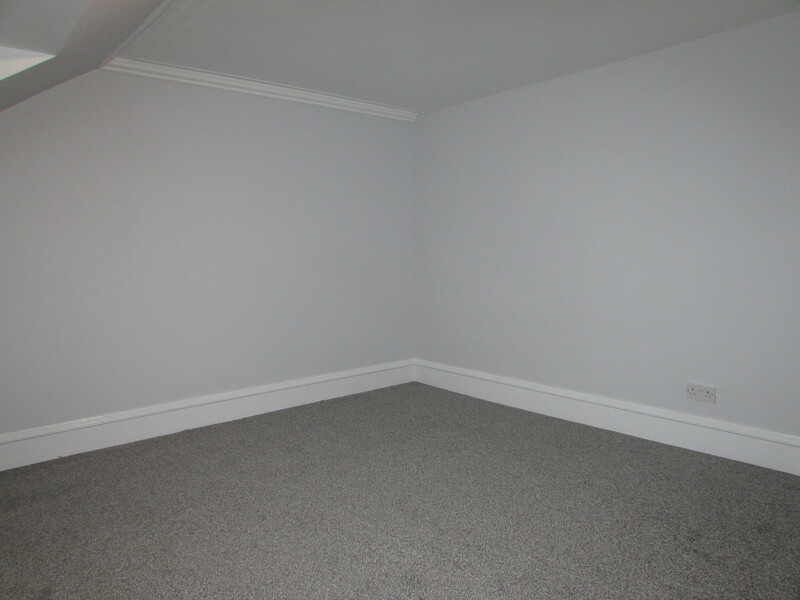 SECOND FLOOR - BEDROOMS 2 & 3, BOXROOM/STORE. 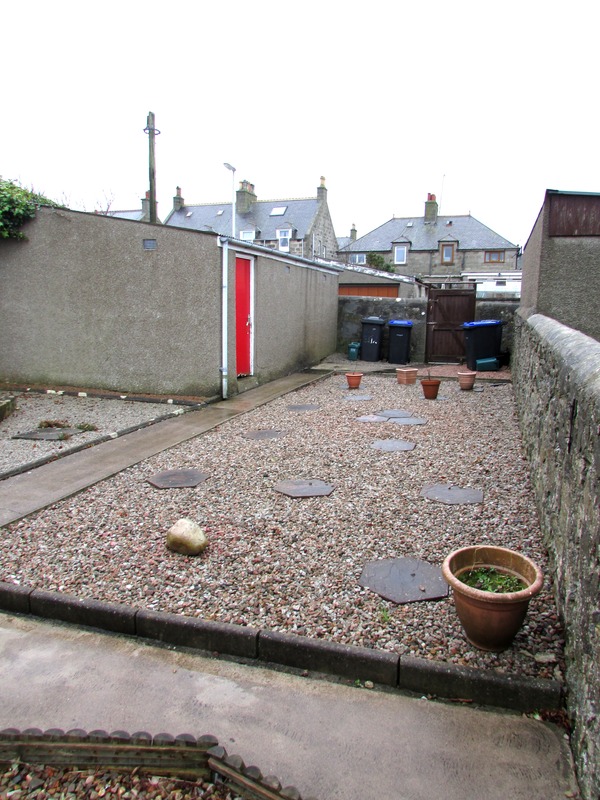 OUTSIDE: SHARED REAR GARDEN. Carpeted staircase leads to the upper floor. HALLWAY Carpeted. Ceiling spot lights and coving. Radiator. Doors going off to all rooms and further carpeted stairs to the second floor. 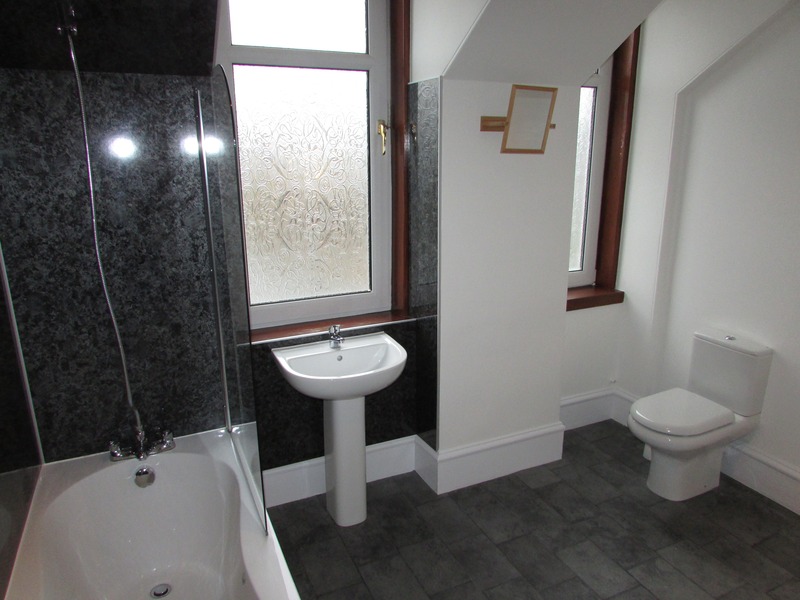 BATHROOM 3.12m x 2.82m (10’2" x 9’2") Fitted with a WC, WHB and bath with shower overhead. Aqua panelling around the bath. Vinyl flooring. 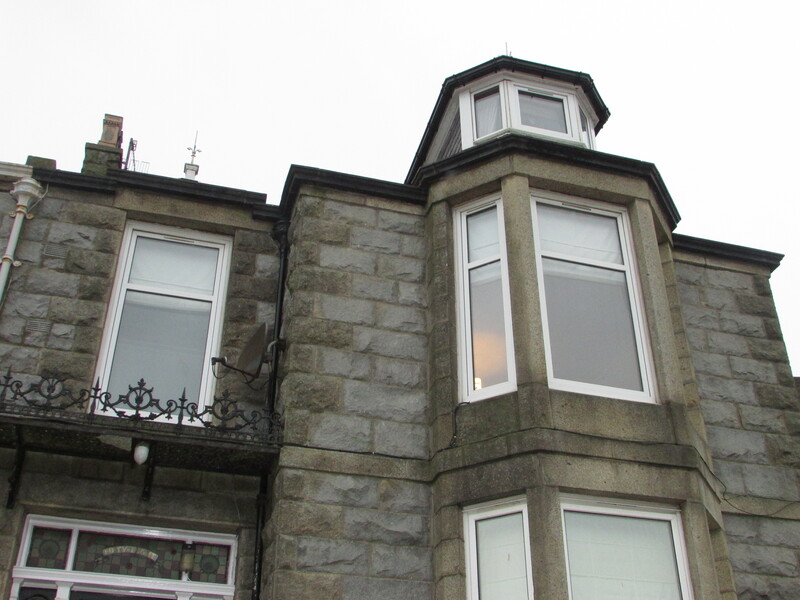 Two frosted glazed windows to the rear. Ceiling light. Radiator. 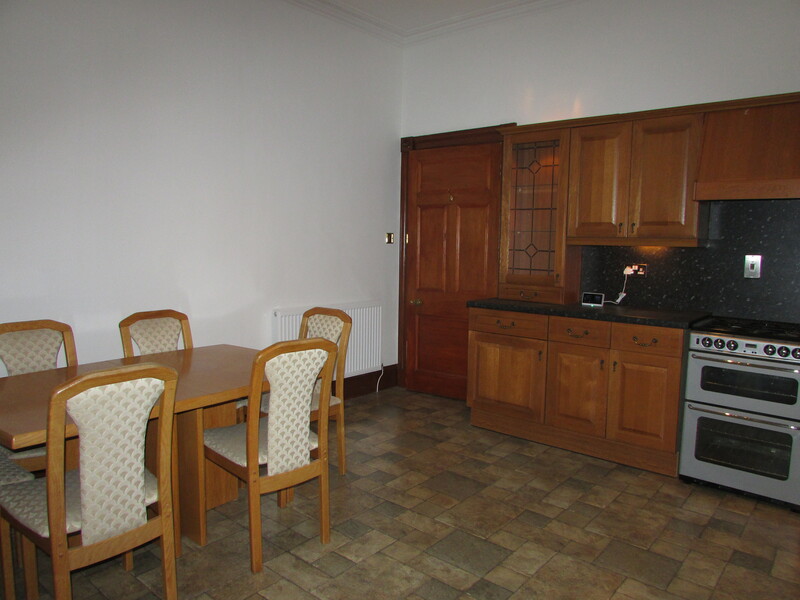 KITCHEN 4.46m x 4.43m (14’6" x 14’5") Fitted with a suite of wall mounted and base level units. 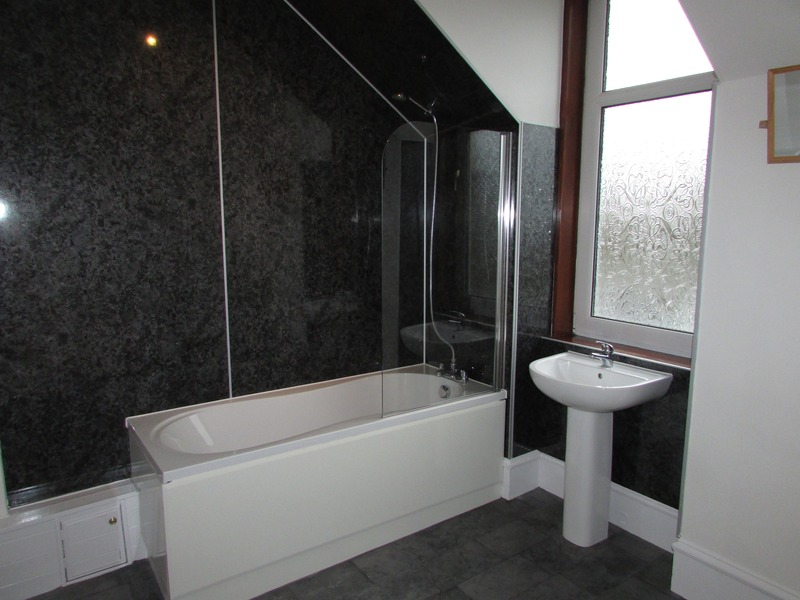 Black speckled effect work surfaces. Stainless steel sink and drainer. Cooker. Space for automatic washing machine. Splashbacks. Tiled flooring. Radiator. 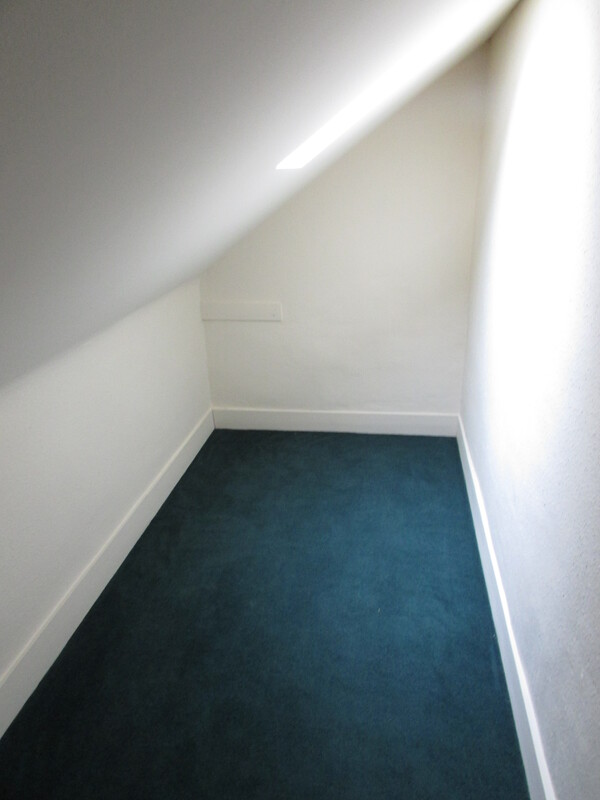 Ceiling coving and light. Fireplace with marble hearth. Window to the rear. 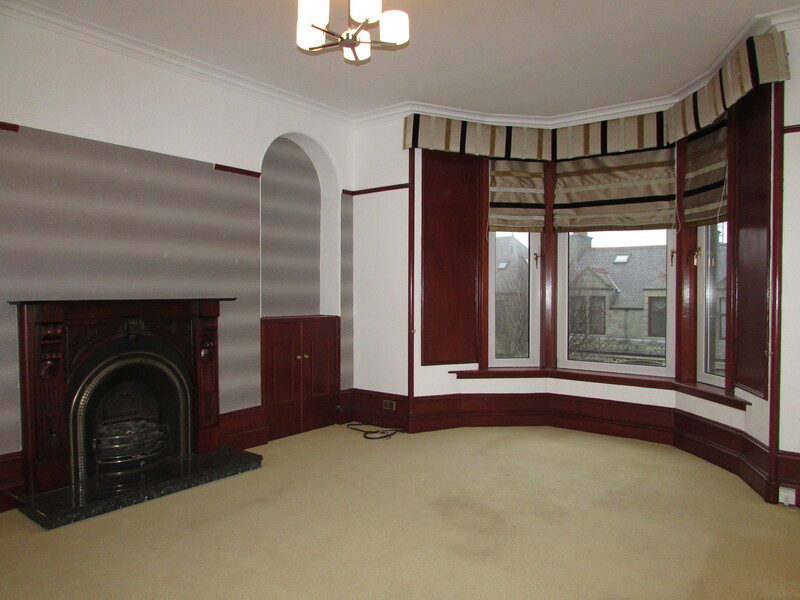 LIVING ROOM 6.22m x 4.45m (20’4" x 14’5") Bay window to the front giving you great street views. Fitted carpet. Fireplace for open coal fire. 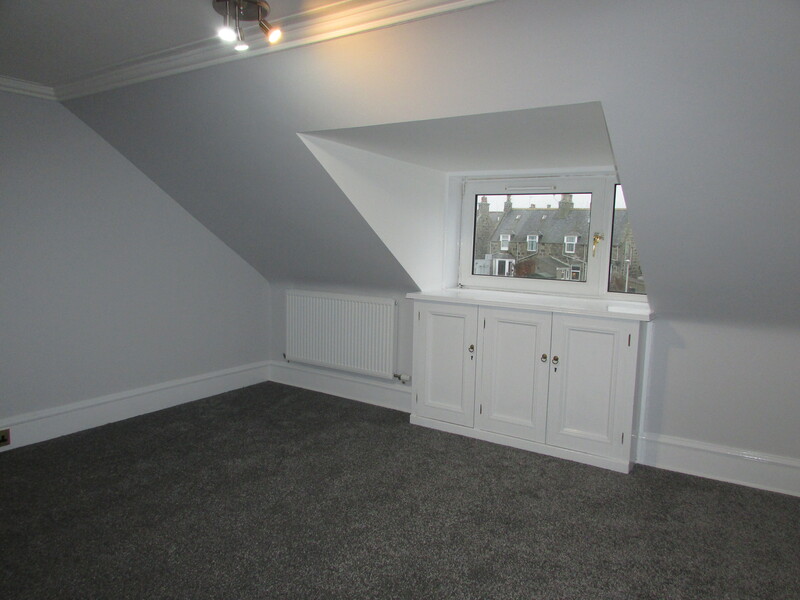 Recessed alcoves at either side with shelving and cupboards beneath. Radiator. 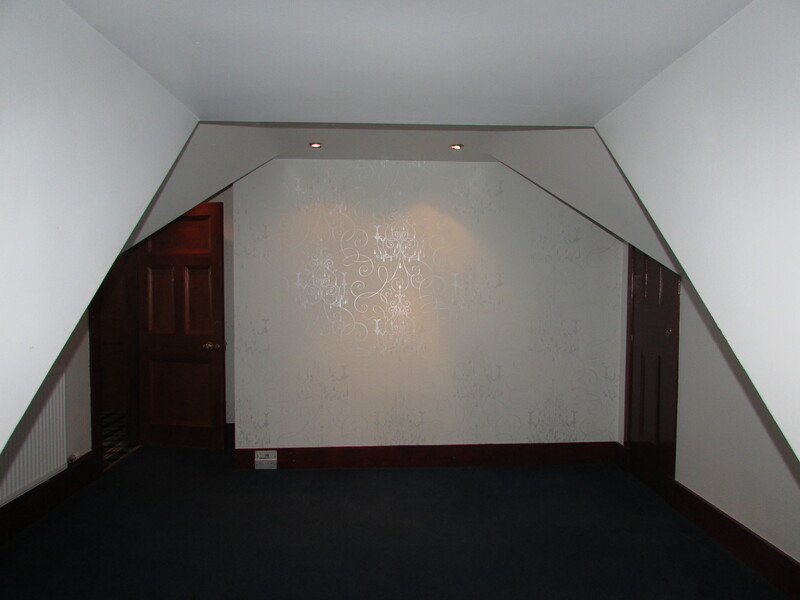 Decorative ceiling coving. TV and telephone points. Ceiling light. BEDROOM 3 3.10m x 3.07m (10’1" x 10’) Window to the front. Radiator. Fitted carpet. Ceiling coving and light. 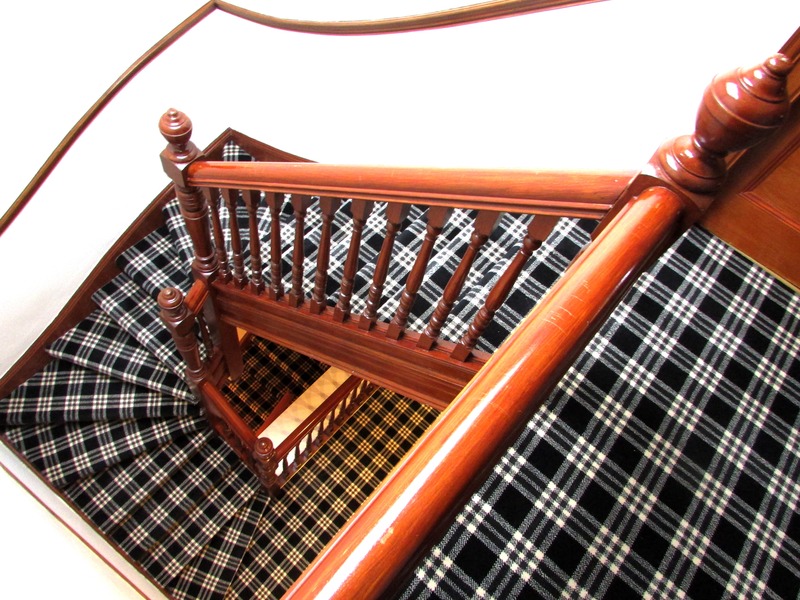 Carpeted staircase leads to the second floor. Ceiling light. Dado rail. 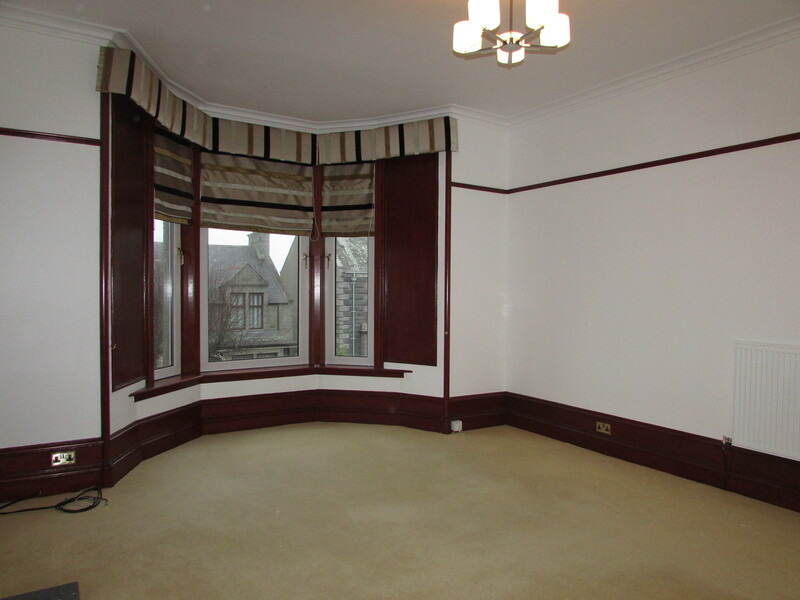 BEDROOM 1 4.40m x 4.11m (14’4" x 13’4") Fitted suite of mahogany wardrobes. Fitted carpet. TV point. Window to the rear. Ceiling light. BEDROOM 2 4.63m x 3.57m (15’1" x 11’7") Window to the front. Radiator. Ceiling spot lights. Fitted carpet. TV point. BOXROOM 1/STORE 3.33m x 1.39m (10’9" x 4’5") Velux window. Fitted carpet. Radiator. 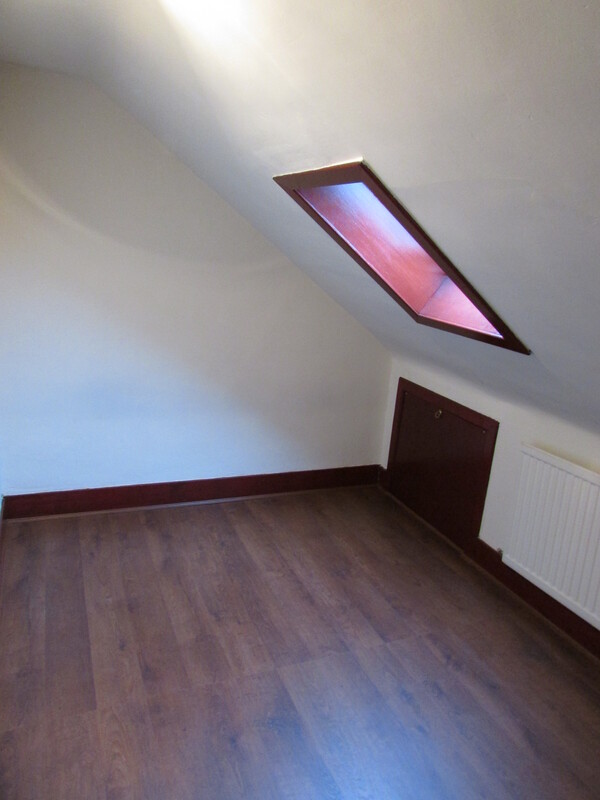 BOXROOM 2 3.36m x 2.19m (11’0" x 7’1") Laminate flooring. Hardwood velux window to the rear. Ceiling light. Radiator. Eaves storage.